Our company offers elegant cars, which thanks to the quality equipment, arranges for you comfortable and safety transfer everywhere you want. We use only new cars with low mileage, which are regularly controlled in authorized service. 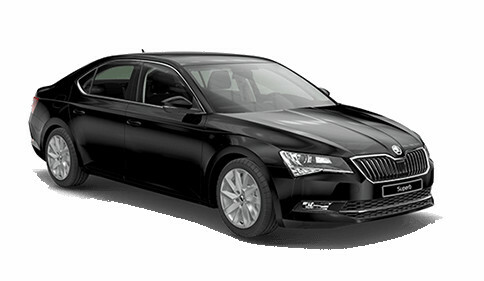 We offer cars Škoda Superb, Audi A6 and Volkswagen Caravelle. In our cars is free wifi access in the whole Slovak area. Flagship from Mladá Boleslav, Škoda Superb 2016. Elegant best equipped car Laurin&Klement for maximum 4 passengers, which is ideal partner for long trips and business meetings. There is enough place for 4-member family and their baggage. Innovative technology, advanced design and wide range of modern systems optional equipment. 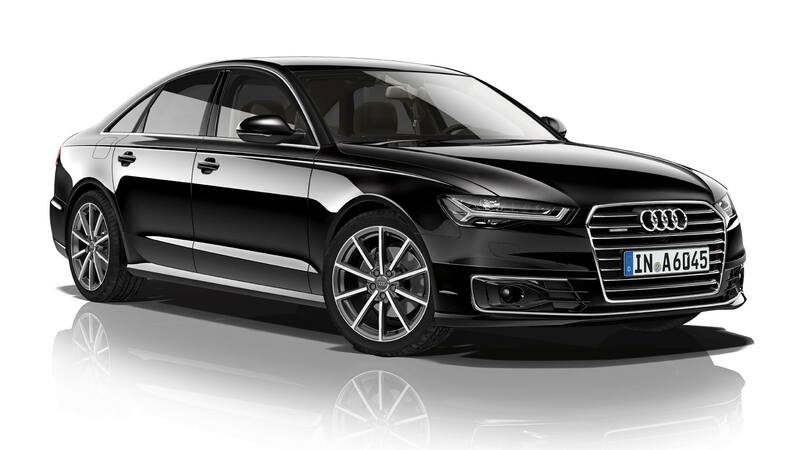 Audi A6 Sedan combines these values into the extraordinary sports an elegant symbiosis. This versatile quality steps gracefully while progressively opens up a new way of mobility. 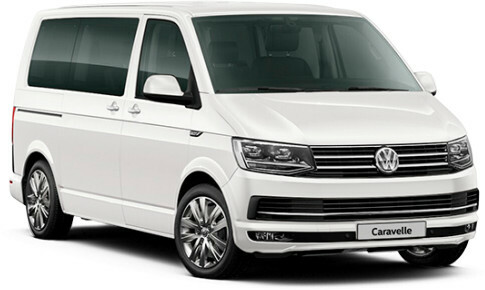 Comfortable van with their equipment and comfort belongs to first class of personal cars. Microbus looks elegant with his tinted glass and black colour. Comfort for 8 passenger offers comfortable upholstery with individually controlled air-condition in part where passengers seated.